Dr. Monica G Cardenas-Gonzalez, MD is a Doctor primarily located in Anniston, AL. She has 23 years of experience. 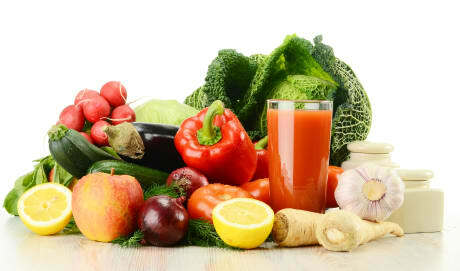 Her specialties include Endocrinology, Diabetes and Metabolism and Internal Medicine. She speaks English. Dr. Cardenas-Gonzalez has received 3 awards. The overall average patient rating of Dr. Monica G Cardenas-Gonzalez is Great. Dr. Monica G Cardenas-Gonzalez has been rated by 36 patients. From those 36 patients 6 of those left a comment along with their rating. The overall rating for Dr. Monica G Cardenas-Gonzalez is 3.8 of 5.0 stars. the best doctor I have ever been to; she truly cares about her patients. Had 2 appointments with Dr. Cardenas and she spent a total of less than 5 minutes with me combined. Do not go to her for thyroid problems! I am getting a second opinion, she offered no solutions or treatments or any general help period. Also asked me no questions and while I was talking to her, kept on walking toward the door and finally I just quit because I felt she was in a hurry. Does not listen to the patient, but only listens to test results. 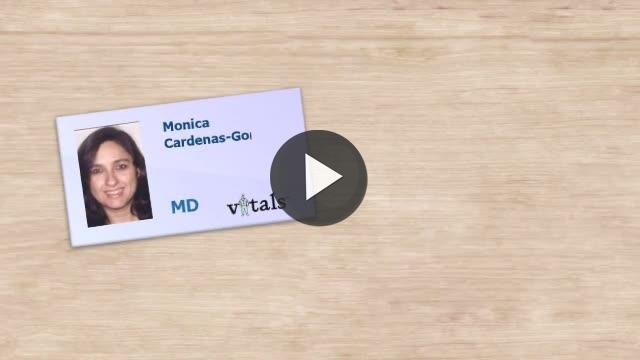 Take a minute to learn about Dr. Monica G Cardenas-Gonzalez, MD - Endocrinology, Diabetes and Metabolism in Anniston, AL, in this video.